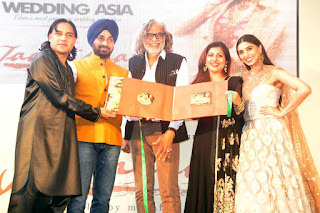 Chandigarh 31st July:- TO the Grand Music Launch of Hindi Romantic movie "Jaanisaar" Director Muzaffar Ali, Actress Pernia Qureshi and Lyricist and Singer Shafaqat Ali visit Chandigarh. 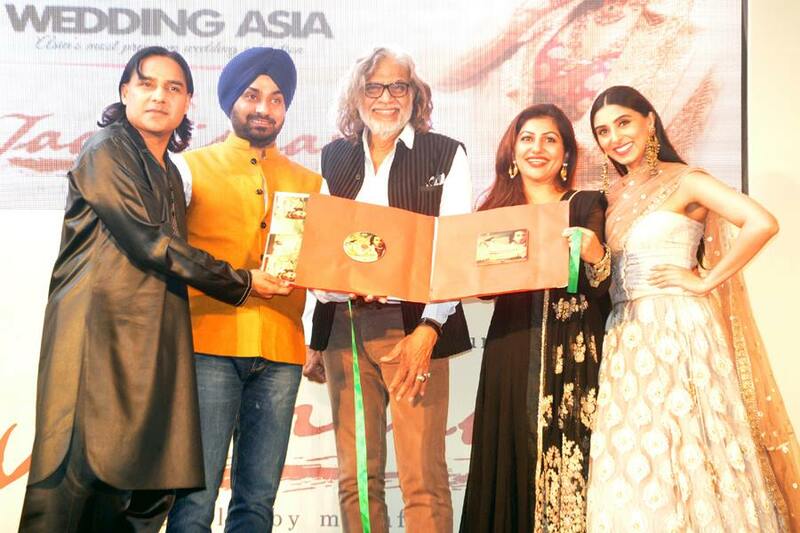 The music launch ceremony was organised at Hotel Lalit Chandigarh. On this occasion Pernia Qureshi and Shafaqat Ali gave some fabulous presentation on few of movie's songs. Fashion entrepreneur Pernia Qureshi debuts opposite Pakistani heartthrob Imran Abbas in this love saga of a revolutionary courtesan of Avadh, India and a prince brought up in England, set a couple of decades after the 1857 national uprising against the British. The lead cast is dressed in beautiful and ostentatious costumes. Jaanisaar which is coming from the maker of Umrao Jaan, Muzaffar Ali, is a film which launches Pernia Qureshi, stepping forward to make her own acting debut in a film and Imran Abbas. The film is a musical love story set during the tumultuous times of the mutiny of 1857.